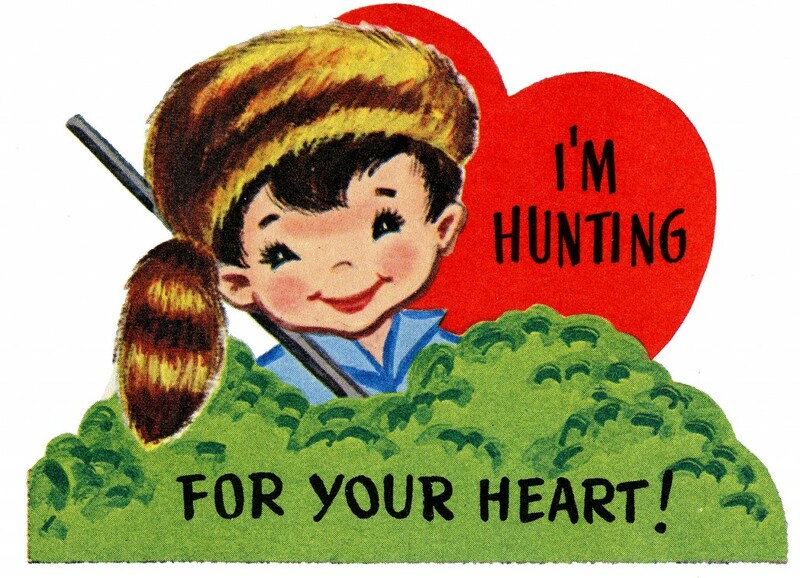 Answer: The first Valentine was posted around 1806. Almost one billion Valentine’s Day cards are sent each year on or near February 14 with females purchasing 85% of the cards. This is second only to the number of Christmas cards sent. The history is somewhat murky as to how Valentine’s Day has come to be what we now know and celebrate. Saint Valentine served in third-century Rome. Emperor Claudius decided that single men made better soldiers. Therefore, Claudius banned soldiers from being married. One version of the story is that Valentine continued to perform the weddings of young soldiers who were in love, and Claudius had Valentine imprisoned. While imprisoned, Valentine reportedly fell in love with the jailer’s daughter. Valentine sent her a card and signed it, “Love, your Valentine.” Another version is that Valentine defied Claudius by helping Christians escape the torture of the Romans. Valentine died in approximately A.D. 270. Others claim the church may have decided to celebrate in mid February to “Christianize” the pagan Roman celebration Lupercalia. The first Valentine sent in the United States was in the 1840’s by Esther Howgald. Most of us enjoy “spoiling” a loved one on Valentine’s Day. Sending gifts and cards conveys love, affection, and friendship. via What is the origin of Valentine’s Day, and should Christians celebrate it?.